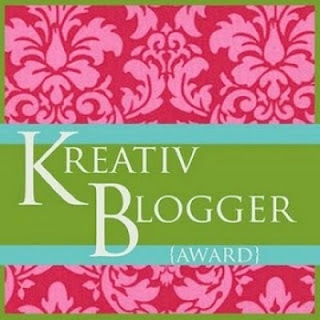 I was awarded the Kreativ Blogger Award from Tasha at The Life of a Canadian Angel! 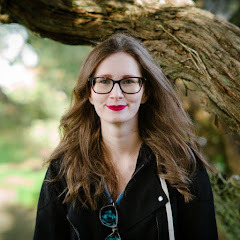 Thanks so much Tasha, if you don't follow her already you should head over to her blog she always has some interesting posts up! you don't like coffee? that is crazy talk woman! do you drink tea at least? Congrats on the award. I don't like coffee either! I think it's funny when people don't believe that I'm actually shy too. Hey, just because I write my thoughts for the public to hear and post random pictures of myself on a blog doesn't make me outgoing. Thanks! I totally can relate being in person is so much different than being on the internet with people and even then I don't usually go and start conversation as much as I should.